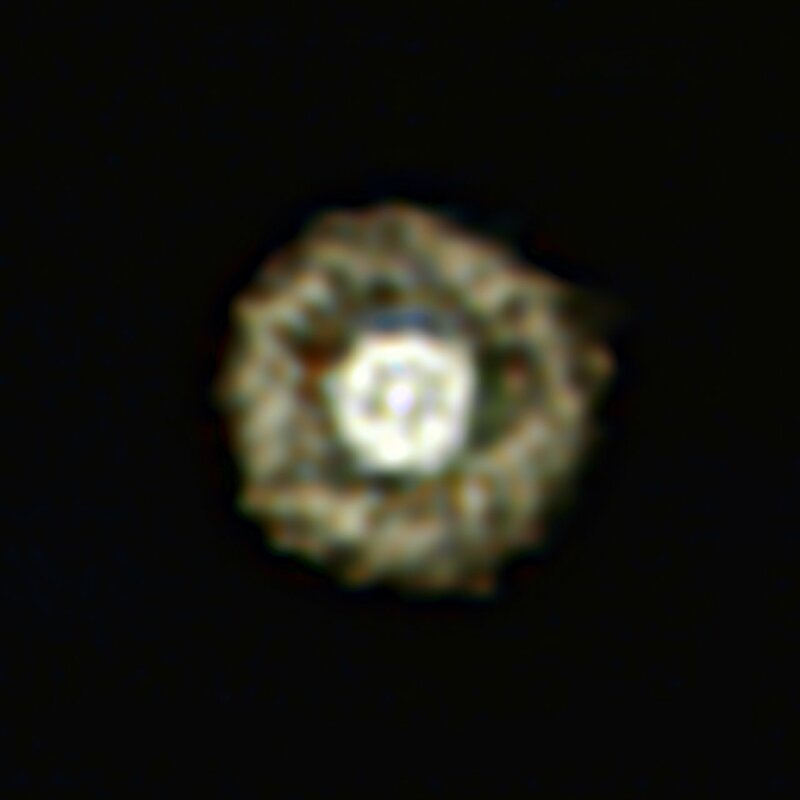 Check out the image of the "Fried Egg Nebula" just released by the European Southern Observatory (ESO). This is a giant star 1,000 times larger than our Sun and a prime candidate to go supernova sometime in the future. The star is blowing off shells of gas and is, according to ESO, "one of the rarest classes of stars in the Universe, the yellow hypergiants."